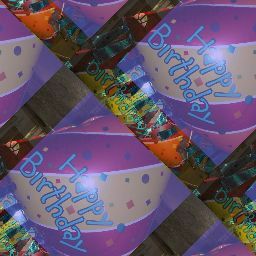 Happy Birthday background is free for you to use in any project you have with the following limitations. You may not use or copy, include distribute, resell or post this Background in another background collection online, offline or within a site or product, such as a CD-ROM that is either directly competitive with or similar in nature to this site etc. If you like the background, point to the background with your mouse and by right clicking the background image and selecting "Save Background as"), and uploading to your homepage. These directions will work with most computers. USE YOUR WEB BROWSER'S "BACK" BUTTON TO RETURN TO PRIOR PAGE!